Your disc will be just under 1" in diameter. This item does not come with a pearl. In your notes, please add the desired word or name you'd like hand stamped into the sterling silver disc. 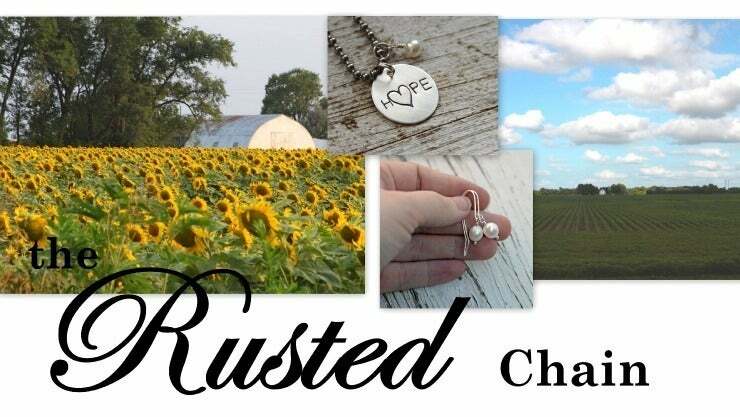 Font will be chosen to match your necklace purchase or what we feel will will best compliment your piece.